This training is for couples desiring to minister to the couples who are considering marriage and desire to ensure that they have the skills and compatibilities for a life-long relationship. Couples will be trained in the use of the Prepare-Enrich Inventory and 25 marriage education exercises to teach new skills to the engaged couple. 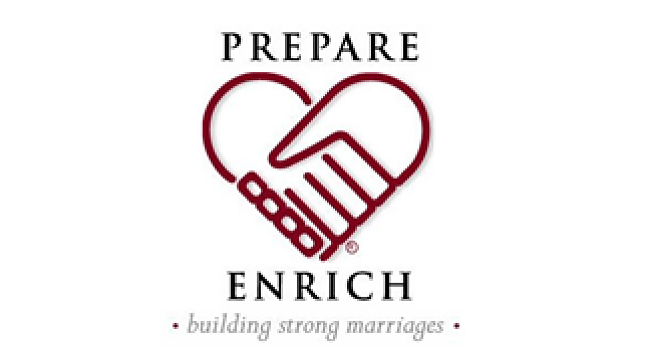 Facilitator Training in the use of the Prepare/Enrich online couple assessment will be held on May 19, 2018 from 8:30 am – 4:30 pm at Mountain View Community Church. After completing the training you will be able to create the online session for the couple, monitor the couple’s progress as they complete the assessment, and then print off both a 25-page Facilitator’s Report and a 10-page Couple’s Report to use in mentoring the couple. You will also be trained in the use of all 25 exercises in the Couple’s Workbook, so you can actually teach a variety of new skills the couple once you know the areas in their relationship that need improving. The cost for the training and all the materials you will use in working couples is $195. Please register on or before Friday, May 11, 2018. If you have any questions concerning the class, you may call Bob at 301-524-8800. Please complete the form below to register for our Prepare and Enrich Class.